Design means a lot to all users, and it is the first element that users pay attention to when using new software. So to create a high-quality UI/UX design, it is necessary to design prototypes with the help of relevant prototyping tools. If you don’t know what tool to use, this article will help you choose from the list of the best tools that will meet your requirements. Relax and enjoy the article! Let’s not cheat ourselves, everybody likes using free software. And now we will show you prototyping tools that are officially free or have free versions, and you can use them with a clear conscience. 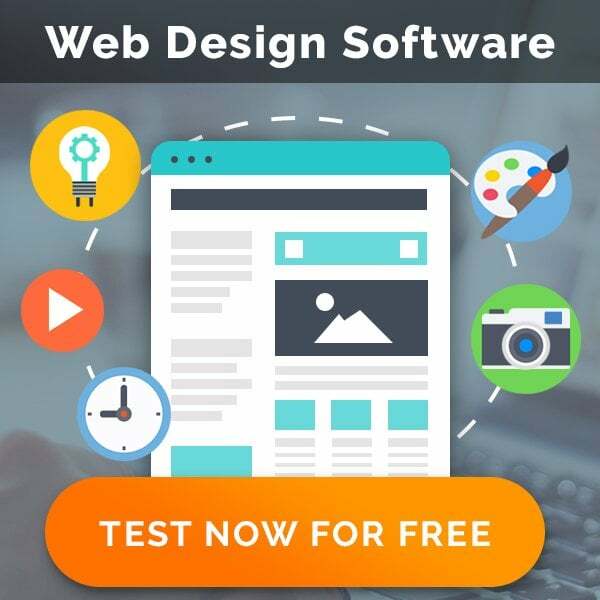 This tool has both free and paid web versions, where a free version has certain limitations, as usual. InVision is famous for its handy and useful features, and it also provides all users with a reliable working process. If you are a large business owner, you have a big team, then this prototyping tool is for you. What exactly can InVision do? Well, you can leave comments on all prototypes, monitor the history of the working process, get a synchronization of your projects with Google Drive and Dropbox storages. Moreover, it is even possible to sync with Creative Cloud. And, finally, InVision makes it possible to control all projects with the well-thought project management system. Using Sketch and Photoshop, you can send all your projects to InVision with the help of a special plugin. In the paid version, you can work with animations as well. As other Mockplus counterparts offer, you can buy a license for a year for $200 or a permanent license for $700. You can use Mockplus tools on a wide range of devices – on Mac, Windows, iOS, and Android. Mockplus refers to prototyping tools that cannot boast about a bunch of features but it gives you all features that are necessary to create any prototypes with ease and high speed. There are useful UI elements that are preinstalled, you can do teamwork, import and export files. This prototyping tool is completely free, and it is available for Mac, Android, and iOS. Sounds great, yeah? Origami was a brainchild of Facebook and this company turned the product into reality. Initially, Facebook designers used it for creating prototypes, but then they made this prototyping tool free of charge and available for everyone. The only thing you need to do is to register as an Apple developer and then download Xcode together with Quartz Composer. Having done this, you can use Origami on Mac without any limitations. Special library with gestures simulation and animations will be a very pleasant bonus after you undergo this time-consuming process. Apart from this, Origami makes it possible for to convert the design into the code for the most popular mobile operating systems like Android and iOS. In addition, there is a detailed guide to using Origami wireframe tools, so you won’t have any problems with this prototyping tool interaction. Examples of that or another feature you can simply download. As you can see, it is created for making users feel comfortable. Also, you can use Origami Live app for Android and iOS, it is created for testing design on smartphones. This mockup tool also can offer you free version along with paid version. You can use it on Android and iOS, and on the web as well. Despite the fact that this tool has a name similar to a famous comics company, it has nothing in common with this company. 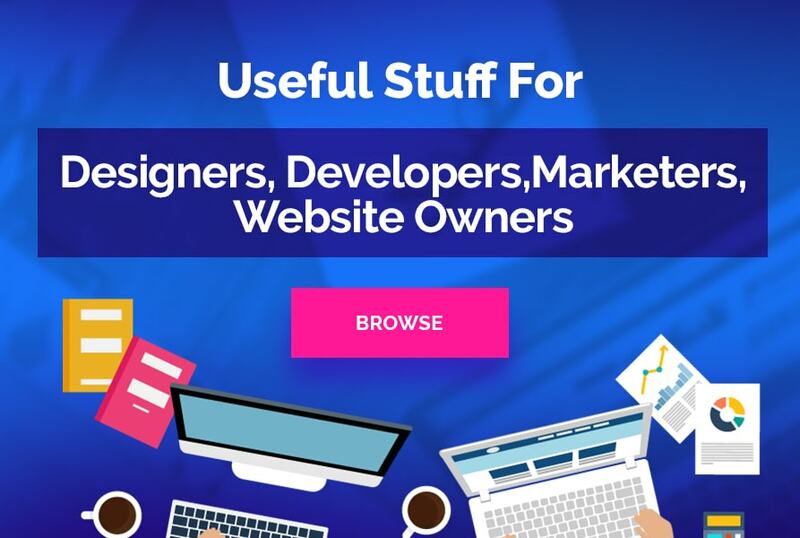 Marvel tool simplifies prototyping since here you can find a lot of pre-installed elements like buttons and menus for a wide range of platforms. It is worth noting that if you need to work in collaboration with somebody, you will need to buy a paid version. As in the case with Origami, Marvel is a very simple-to-use prototyping tool, it has a well-thought UX, so there are no any difficulties in using Marvel tool. Here you also can find a plugin for Sketch and use it together with Marvel. Ok, now we offer you to pay attention to premium prototyping tools that are distributed on the paid basis, but the majority of them offer trial versions. It is very convenient since you can use and try the tool, then make your choice – will you buy it or not. This magic mockup tool was available for free while it was in beta stage a few months ago, but now Adobe offers only paid version. The tool can be used on Mac and Windows operating systems. Adobe XD provides users with the capability to create prototypes quickly and due to the adaptability of this tool, you can work on your projects much faster. Don’t forget about other graphics editors from Adobe that allow you work seamlessly with Adobe XD and other Adobe designing tools. This is a Mac prototyping tool that is available for $100 for a year plus free updates. After one year, updates will cost you up to $70. We think you have heard about Sketch before because it is one of the most popular prototyping tools. If you need to create website mockups or wireframes – Sketch will help implement it. Also, Sketch has special plugins to work with other prototyping services like Marvel and others. On this basis, you can use Sketch in combination with other tools to enhance your prototypes. The tool is used on Mac and it will cost you $130 for a year and free updates are included as well. This amazing instrument makes it possible create animations for any platform you need. In addition, you can import files from Sketch here, and turn them into animations if necessary. This tool will cost you up to $100 per one user per month, or up to $895 if you plan to buy one license once and for all. You can use it on MacOS and Windows, and it can really boast about many progressive features. It offers a wide range of preinstalled elements that let you create prototypes very quickly. Prototypes can be made here both mobile platforms and for the web as well. Moreover, Axure mockup tool is full of additional features that let you customize your prototypes as you need by changing gradients and so on. JustInMind tool offers you two plans – $20 per month or $495 for a permanent license. MacOS and Windows are systems where you can use this tool. This tool makes it possible for you to work with it without an Internet connection on your PC. It lets you organize a teamwork using shared prototypes. Team members can edit designs and comment them. Also, JustInMind can also be used as the tool for creating UI design. The last but not the least prototyping tool is UXPin that is available on the web, and its cost is up to $50 per month for one user. Using UXPin, you can make a combination of various designs, work on wireframes. It allows you to upload files from Photoshop and other editors. This tool is also limited in its features, but it has everything that you need to create prototypes. But it is not overloaded with a large number of features that will take your time for studying how they work. Well, we prefer using such prototyping tools like Sketch and Principle. Sketch is very good for creating website mockups. As for animations – then here Principle comes to the rescue. Also, for clickable prototypes we use InVision, it has all necessary features we need in our work. Wrapping up, we should say that there is no a prototyping tool that can be the best of the best. Everything depends on your requirements, what you exactly need. So make your choice to create fascinating prototypes.